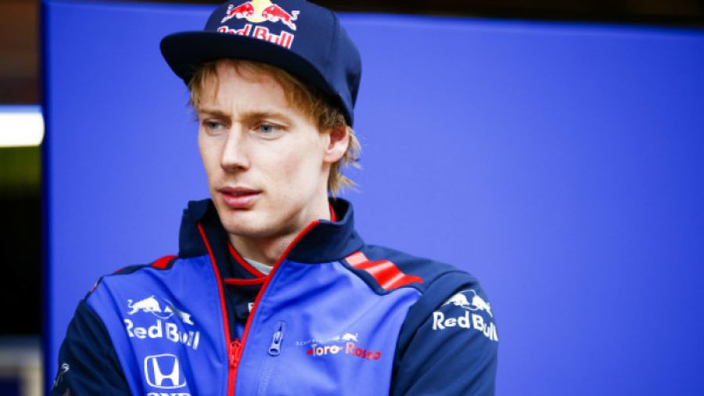 Brendon Hartley has secured a Formula 1 contract for 2019, despite his release from Toro Rosso, with Ferrari confirming the New Zealander will form part of a four-man simulator crew, alongside Pascal Wehrlein, Antonio Fuoco and Davide Rigon, to assist Sebastian Vettel and Charles Leclerc's on-track efforts this year. Wehrlein had long been expected to be confirmed as a development driver for the Scuderia alongside a Formula E contract with Mahndra Racing in 2019. However, Hartley's appointment has come more out of the blue. The Kiwi finished second bottom of the drivers' championship in 2018 with four points, while his Toro Rosso teammate Pierre Gasly racked up five top-10 finishes for 29 points and secured a promotion to Red Bull as a result. Ferrari have been on the lookout for development drivers after Daniil Kvyat returned to an F1 race seat – where he replaced Gasly at Toro Rosso – and Antonio Giovinazzi graduated to the grid with the newly renamed Alfa Romeo squad. Vastly experienced, and with title-winning experience in the Word Endurance Championship, Hartley will play a key role in the development of Ferrari strategies across race weekends from the team's Maranello base. Ferrari team principal Mattia Binotto said: "Our team has taken on four undoubtedly talented drivers, who possess innate feeling, with a strong understanding of race cars and tracks. "These are exactly the qualities required in the skilful role of driving in a simulator, one of the vital pieces of equipment in the Formula 1 of today."